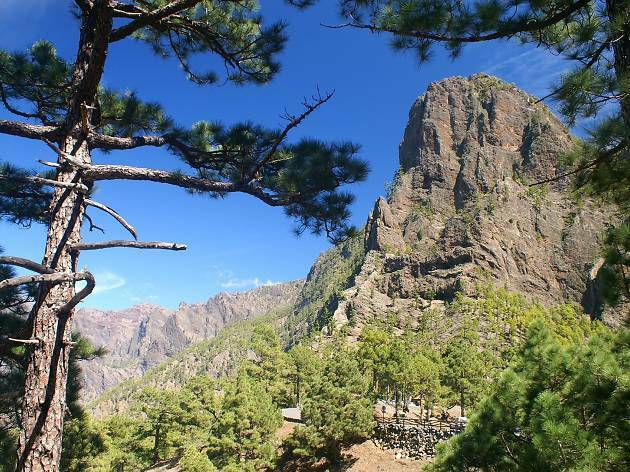 What better way to start your festive season than by flying to the sunny island of La Palma, with Germania. Set against the dramatic backdrop of a volcanic landscape, La Palma is perfect for an adventurers, sun worshippers and those who want to soak up the Mediterranean island life. 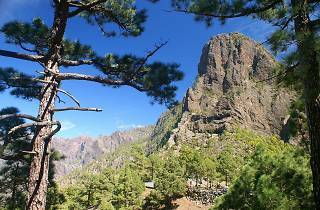 One of best way to experience La Palmas rugged beauty is a hike through the Caldera de Taburiente National Park or the narrow gorges of Los Tilos. The dark sands of Playa Nueva are great for sunbathing and cat naps. And for those looking for food, wine and culture, the town of Santa Cruz offers great restaurants, bars and museums to keep you entertained. One lucky reader will win a pair of tickets to La Palma from Zurich, flying with Germania. (Tickets valid for travel between 2.11.17-26.04.18/ does not include hotel or transfer costs).